In November last year British Canoeing launched its campaign Clear Access Clear Waters, promoting fair, shared, sustainable open access for all inland water users, including swimmers. Since then John Grogan MP, chair of the All Party Parliamentary Group for the Waterways, has tabled an Early Day Motion (EDM) which provides the opportunity for supporters of the campaign to ask MPs for backing. EDMs are used by MPs to bring attention to a particular subject or issue. They rarely lead to a debate in the House but do build awareness, with MPs being invited to sign their names in support. John Grogan’s EDM praised the “notable success of Team GB Canoeists in recent years”, and highlighted British Canoeing’s efforts in securing the staging of the Canoe Slalom World Cup in 2019 and the Canoe Slalom European Championships in 2020 at Lee Valley White Water Centre. 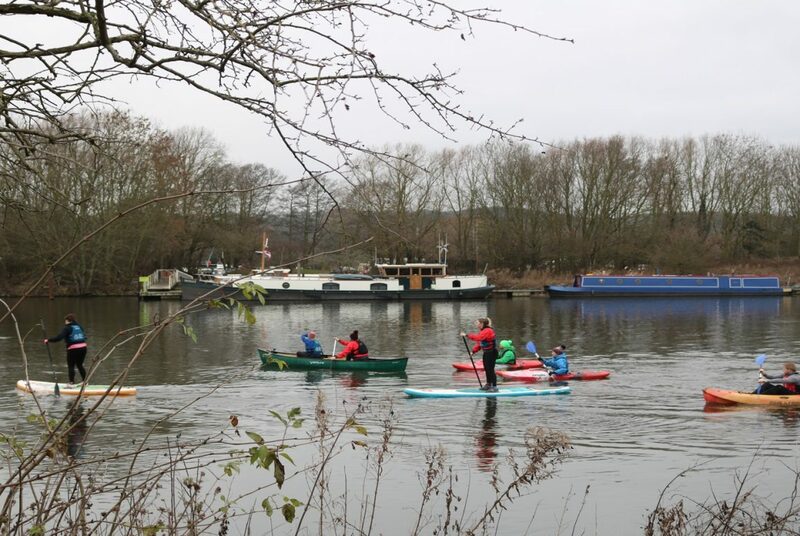 The EDM noted that more than 1.9 million paddlers in Britain have uncontested access to only 1,400 miles of inland water in England and Wales, which is less than 4 percent of the total 41,000 miles of waterways that are more than 3 metres wide in Britain. Ask your MP to sign the EDM by emailing, writing or calling their constituency office. Ask that they sign the John Grogan MP Early Day Motion on ‘Access for Canoeists’. Advice on how to contact your MP can be found on the British Canoeing Access and Environment pages, including a sample letter.